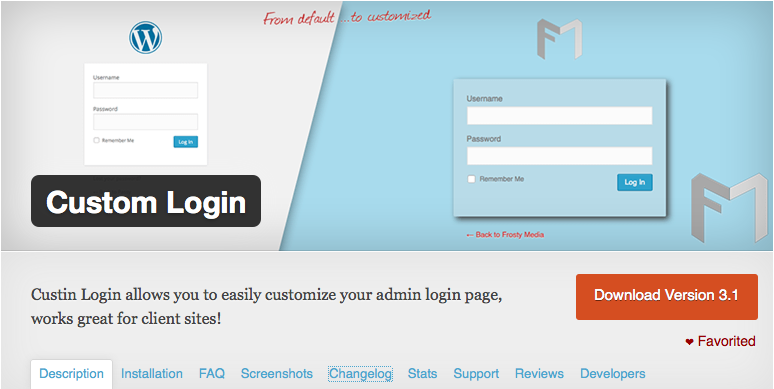 Thanksgiving morning I jumped into some code and updated two Custom Login extensions that had not seen an update since December of 2014. 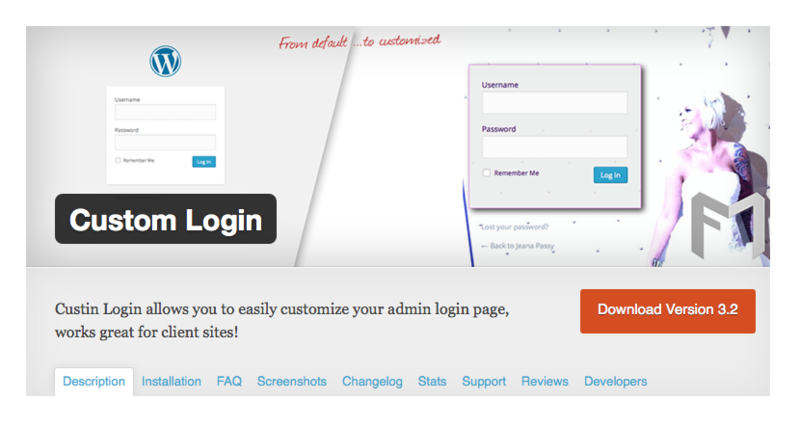 It’s been over two years since the last Style Pack for Custom Login was released. 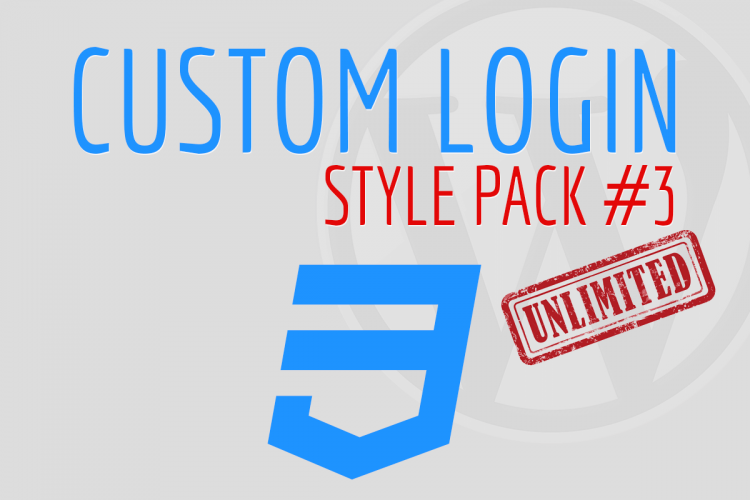 Well, the wait is over, as the third style pack is here. 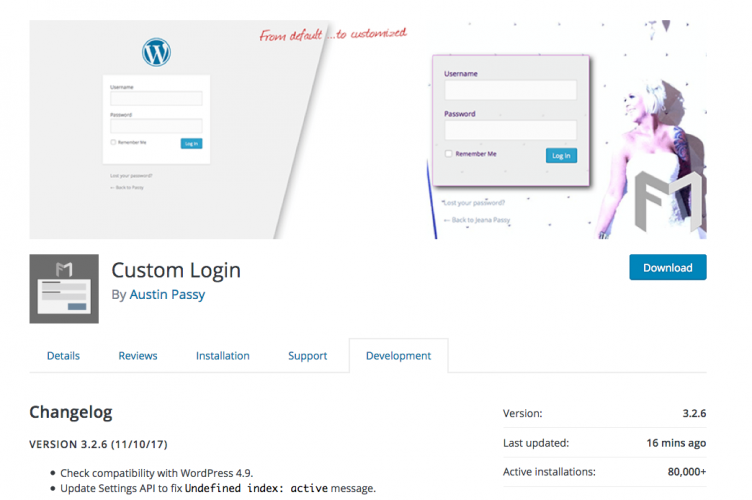 Another update ahead of WordPress 4.9 being released, Custom Login for WordPress version 3.2.7 is now in the plugin repository. 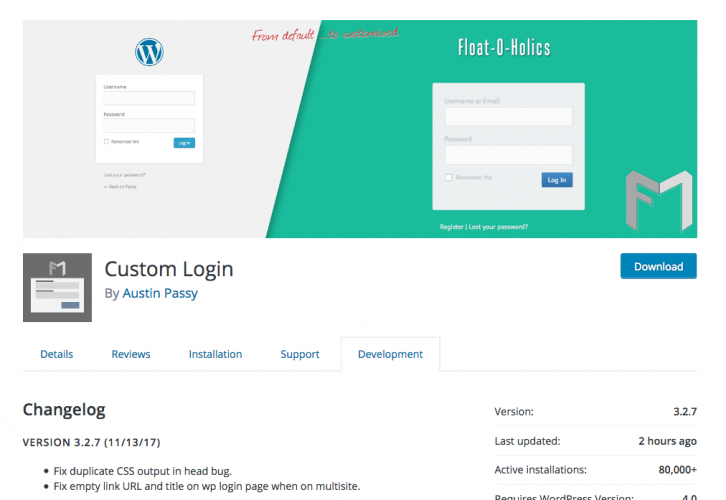 A few days ahead of WordPress 4.9 being released, Custom Login for WordPress version 3.2.6 has been released in the plugin repository. 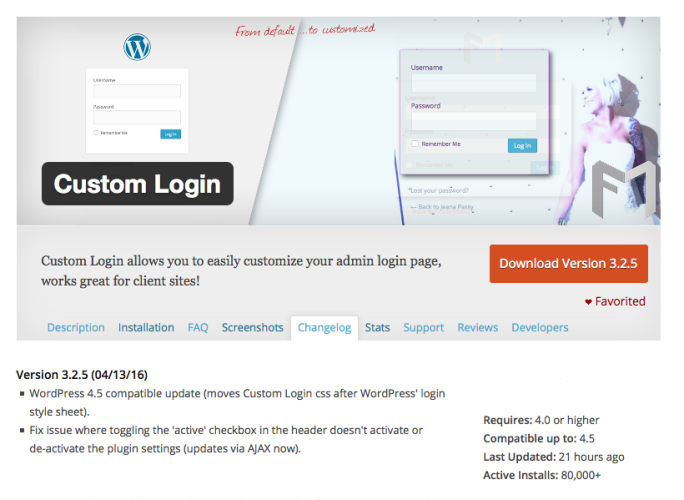 With Custom Login passing 500,000 downloads, Custom Login 3.2 has been released on WordPress.org just one day after reaching our milestone. 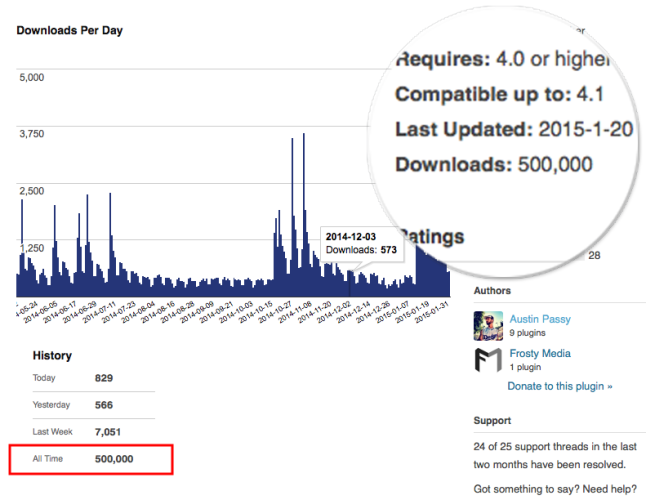 500,000 Custom Login Downloads on WordPress.org. 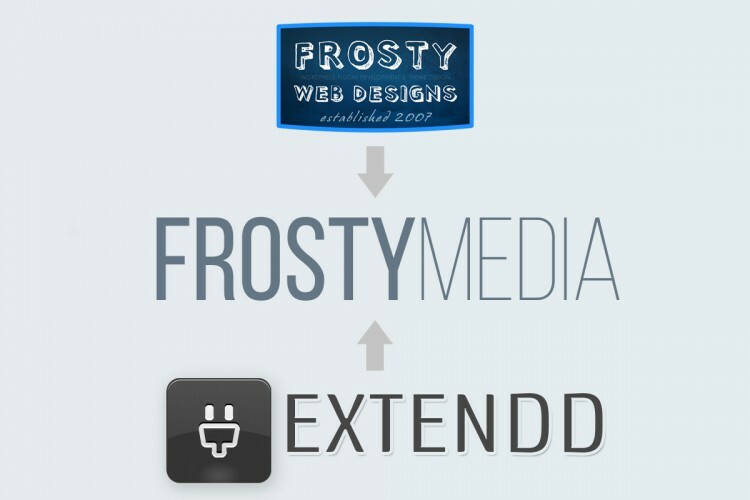 is a reason to celebrate. 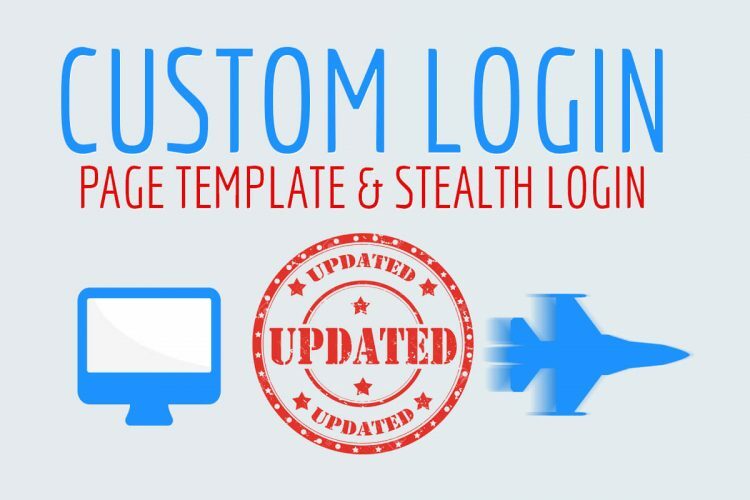 We’re giving away Custom Login Style Pack #1 for free!